Konstanze Froede is the head teacher at South Wellington Montessori School. She studied Early Childhood Education and gained her Montessori Diploma in Germany. 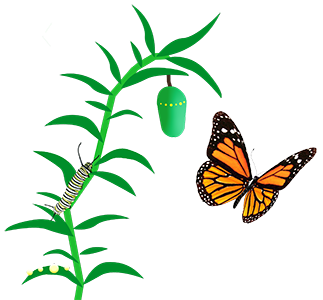 Konstanze has worked with 3 -6 year old children for the last 22 years. 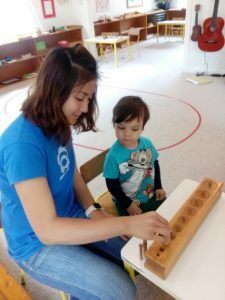 She found her passion for the Montessori method 13 years ago and has since worked in Montessori 3-6 classroom in Germany, Tauranga, Dunedin and Wellington. Kimberly Wong is the assistant teacher at South Wellington Montessori School. She holds a Bachelor of Arts in Music and a Graduate Diploma in Early Childhood Education. She gained her Montessori Diploma for 0-3 years old and Assistant Certificate for 3-6 years old. 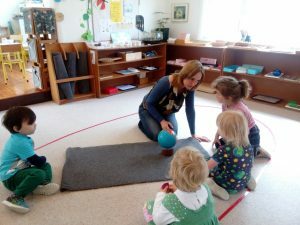 Kimberly has worked in Montessori classroom in Dunedin and Wellington for the last 5 years.